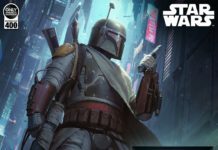 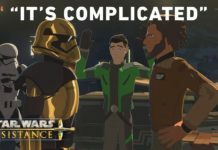 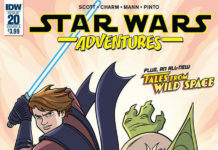 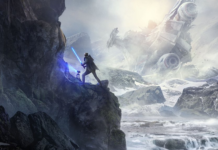 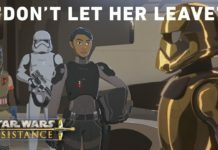 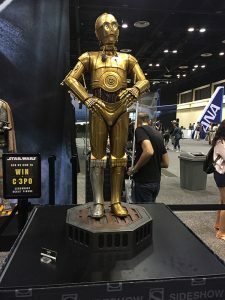 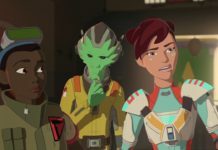 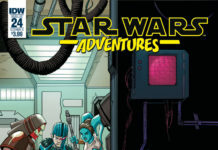 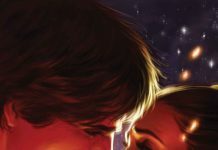 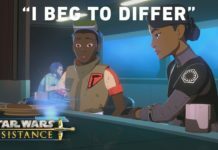 Star Wars Celebration Orlando 2017 has wrapped up, and we are back to post all the news we missed while at the convention. 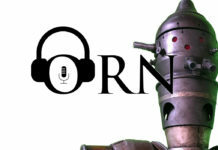 So sit back and relax, and read through the “need-to-know” information that is most important to you. 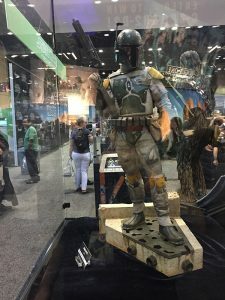 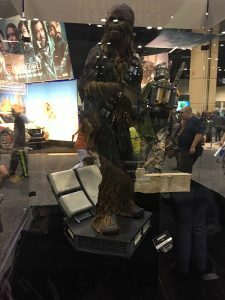 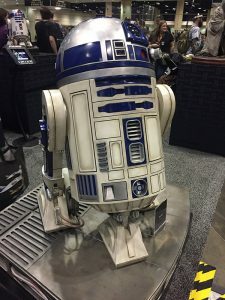 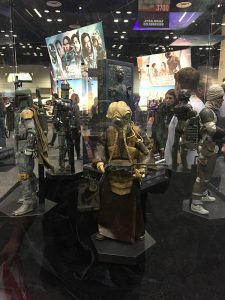 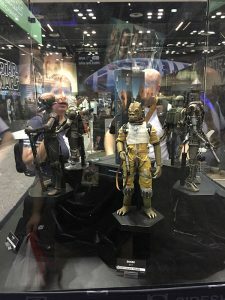 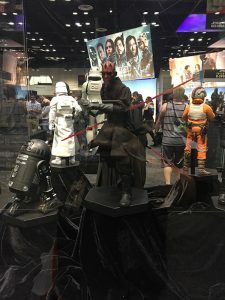 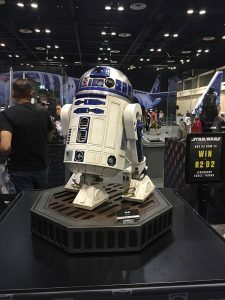 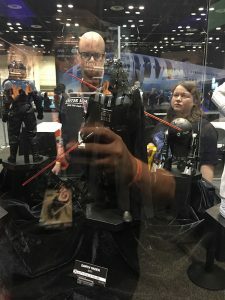 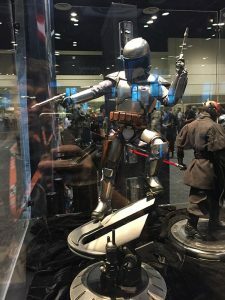 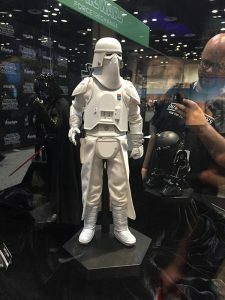 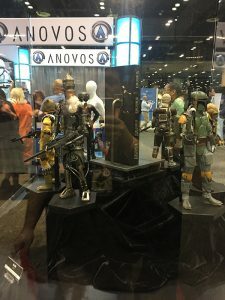 One of the first places we visited was the Sideshow Collectibles Booth at Star Wars Celebration Orlando 2017! 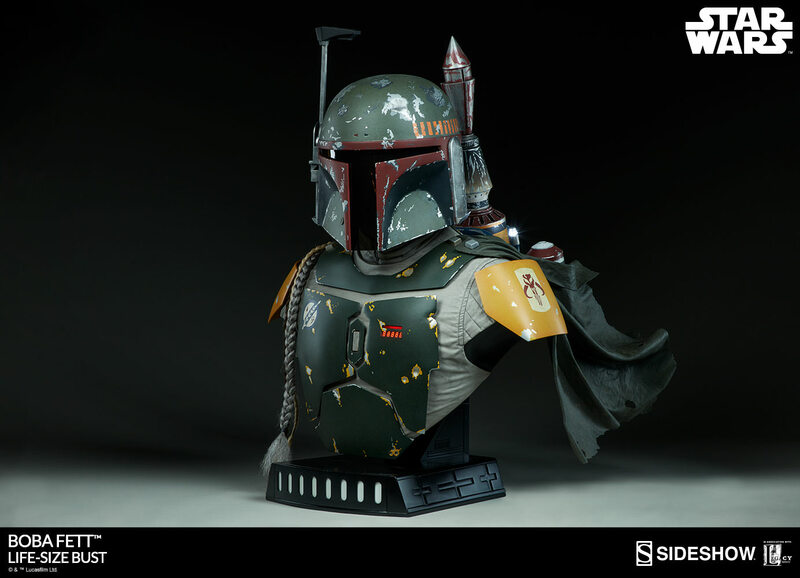 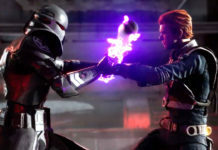 Sideshow produces some of the most screen accurate and highly sought after collectibles today. 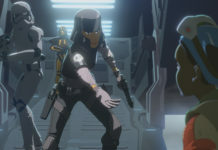 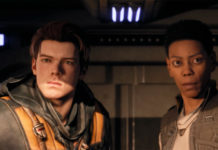 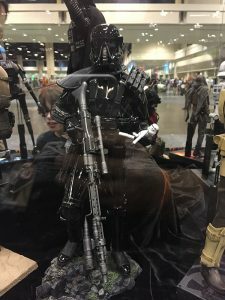 Couple that with the fact that they also sell Hot Toys figures for the US market, and you have one of the coolest booths on the Internet. 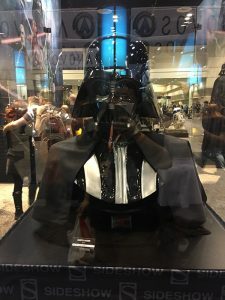 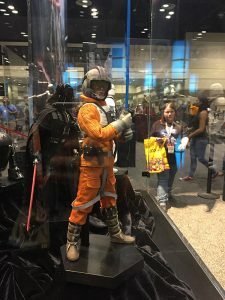 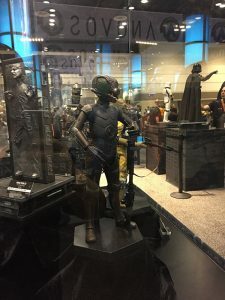 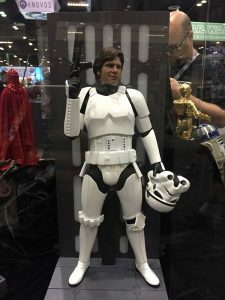 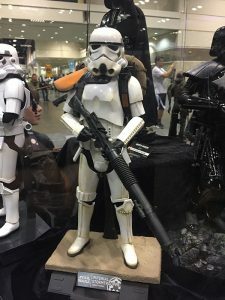 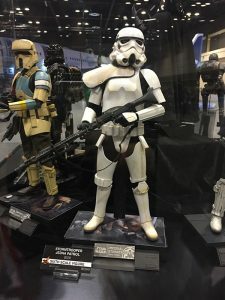 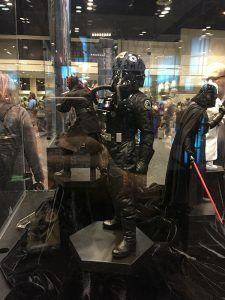 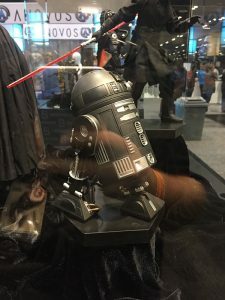 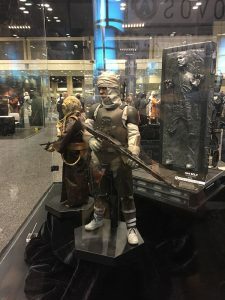 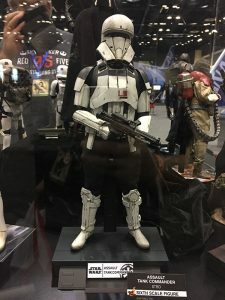 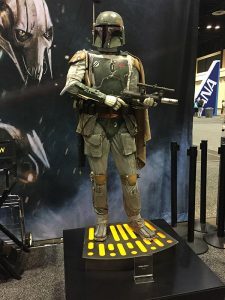 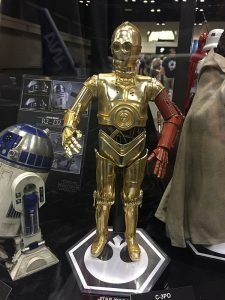 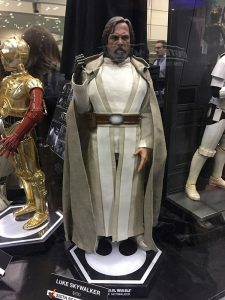 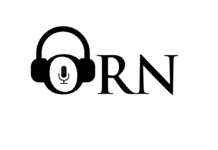 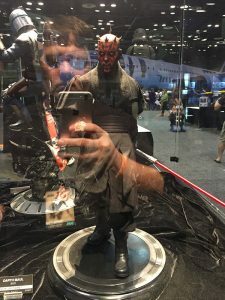 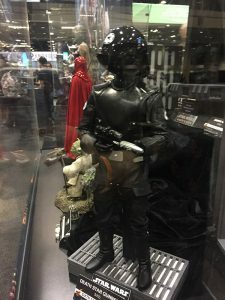 Some of the items on display include Legendary Scale Figures, Sixth Scale Figures, Premium Format Figures, Busts, Life-Size statues, and Hot Toys figures. 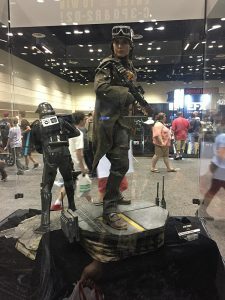 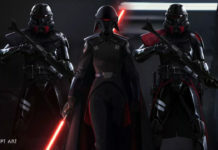 Enjoy the photos below, and tell us what you are planning on purchasing from Sideshow in the coming months, int he comments section. 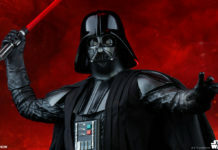 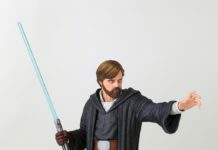 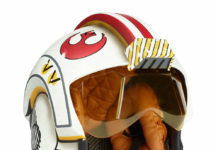 You can visit and purchase items you see below from the official Sideshow Collectibles Star Wars Shop.